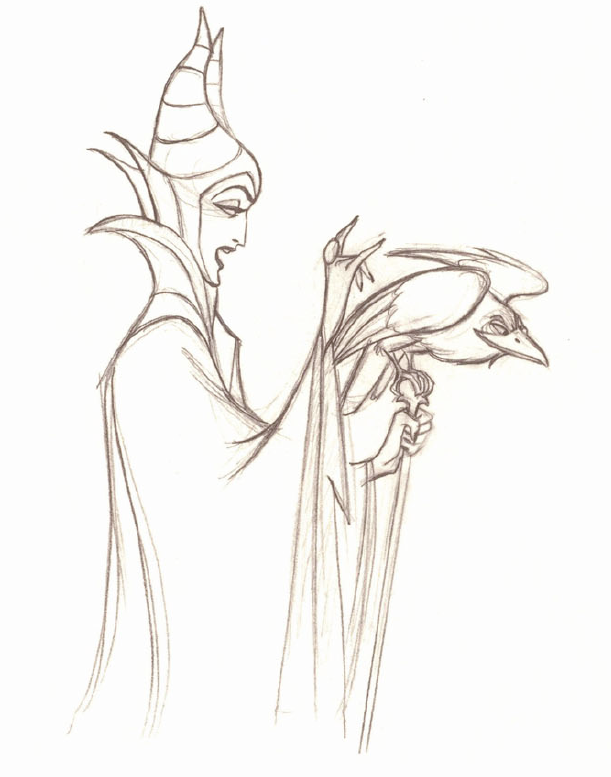 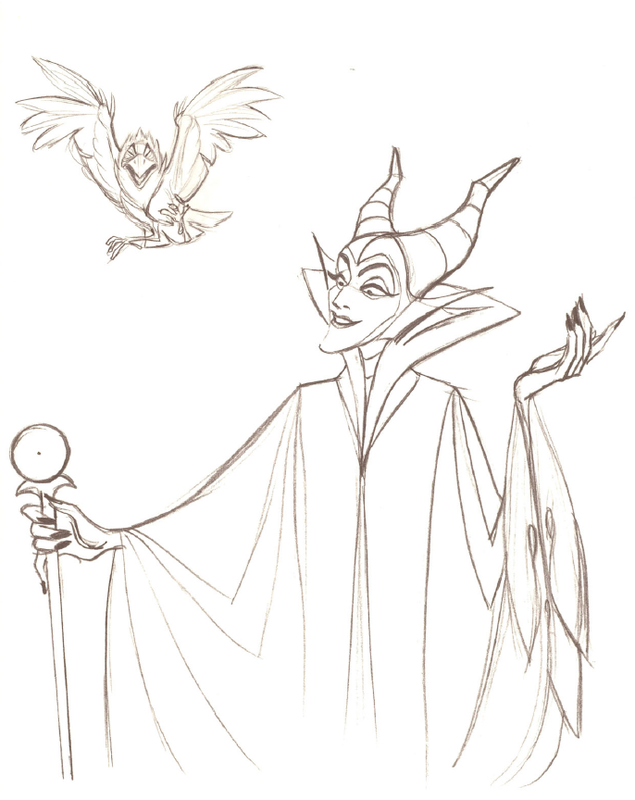 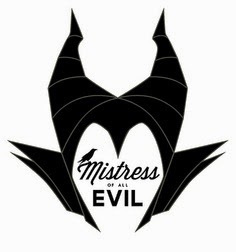 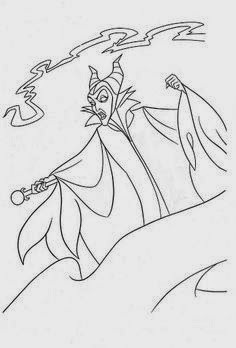 Here is a collection of images of Maleficent, the evil fairy from "Sleeping Beauty," which may be useful for coloring and tracing purposes. 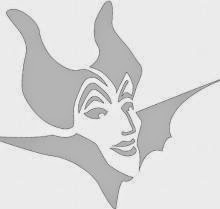 They are intended only as starting points for children, not end points - the idea is to add something to make it your own piece of art. 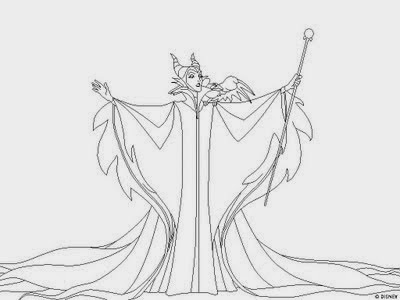 You may want to change the sizes, the resolution isn't really that important when you are simply using the outline for coloring purposes. 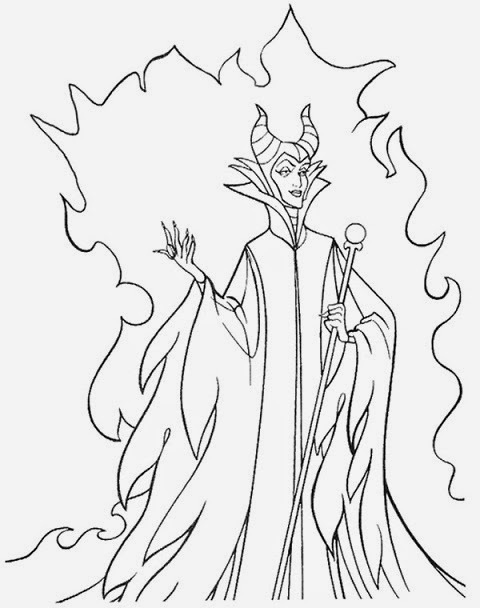 Many of the images are suitable for crayon coloring, others for tracing, and so forth. 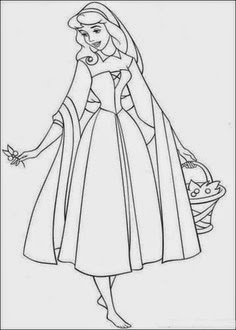 Coloring pages are great fun for children! 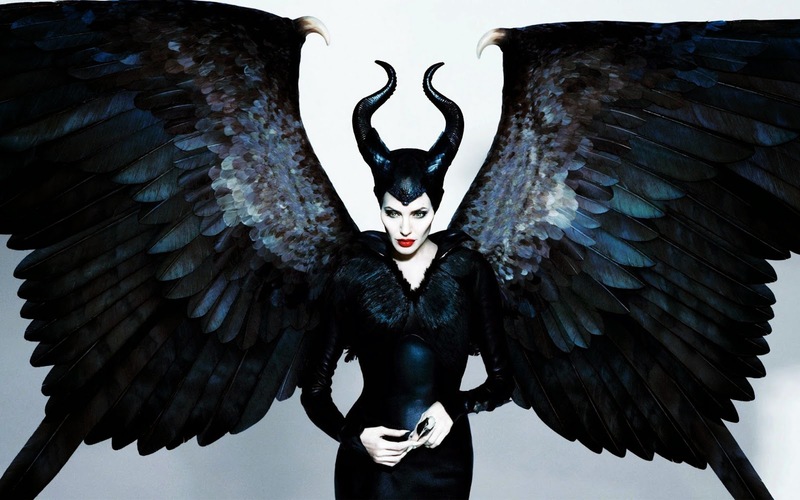 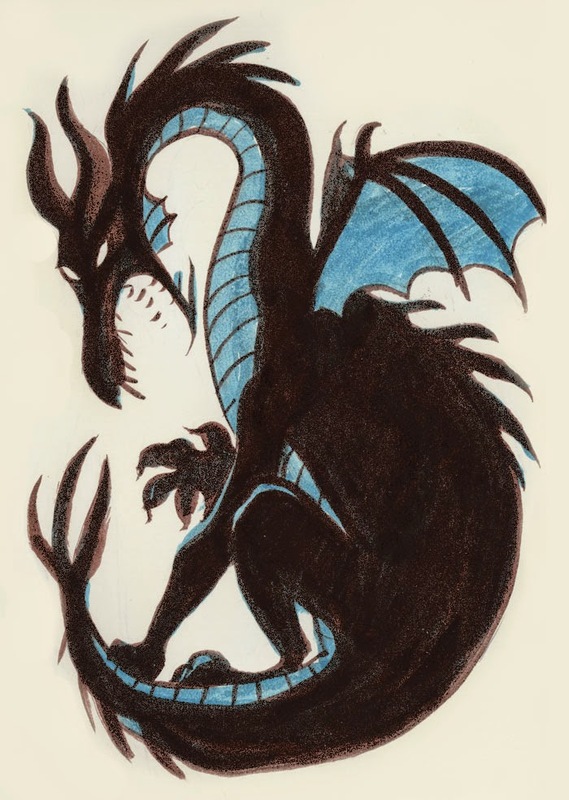 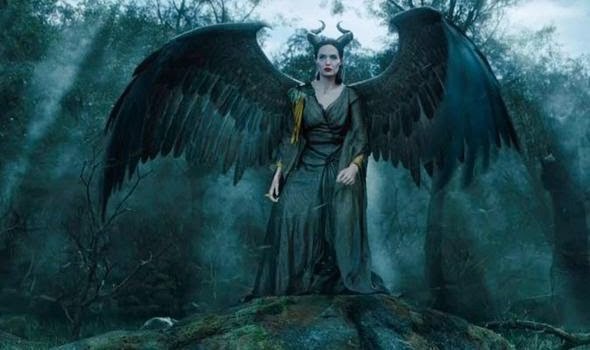 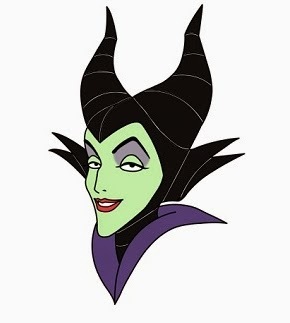 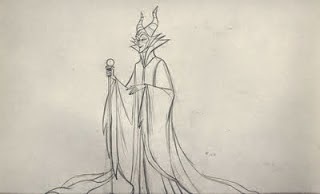 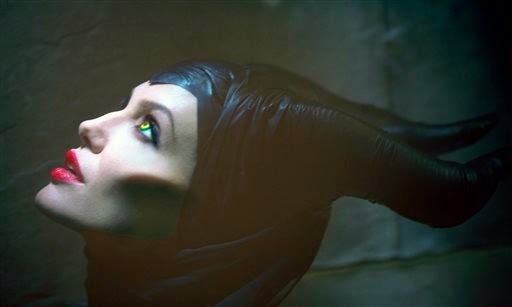 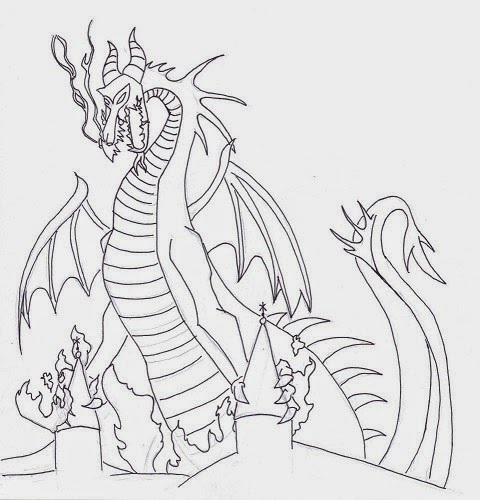 So, we have numerous outlines of Maleficent from the Disney Angelina Jolie movie and the original Disney animated film, as well as and some of the other classic characters from the original "Sleeping Beauty" such as Princess Aurora, Prince Phillip, the good fairies and of course the dragon. 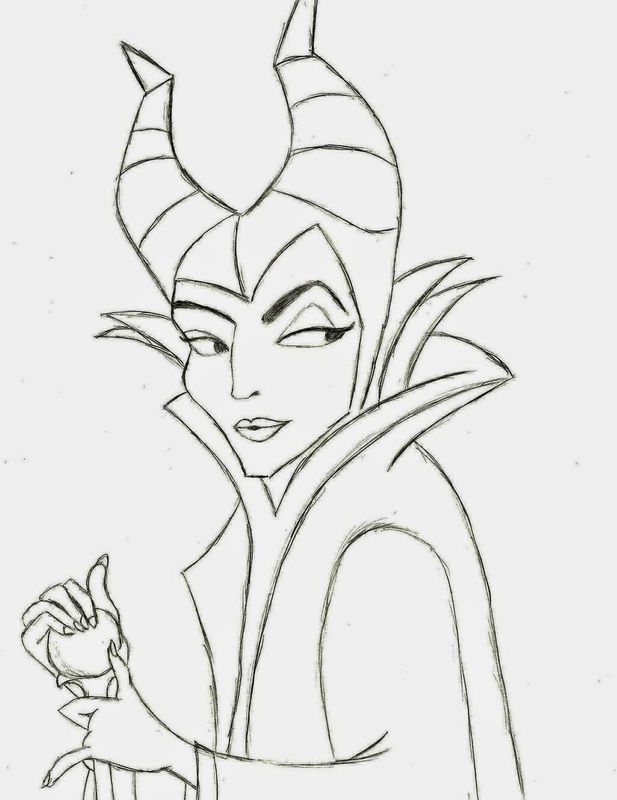 Some screenshots of Angelina Jolie are included towards the bottom of the page which may be useful starting points for creating your own outlines or sketches or drawings of her version of the character. 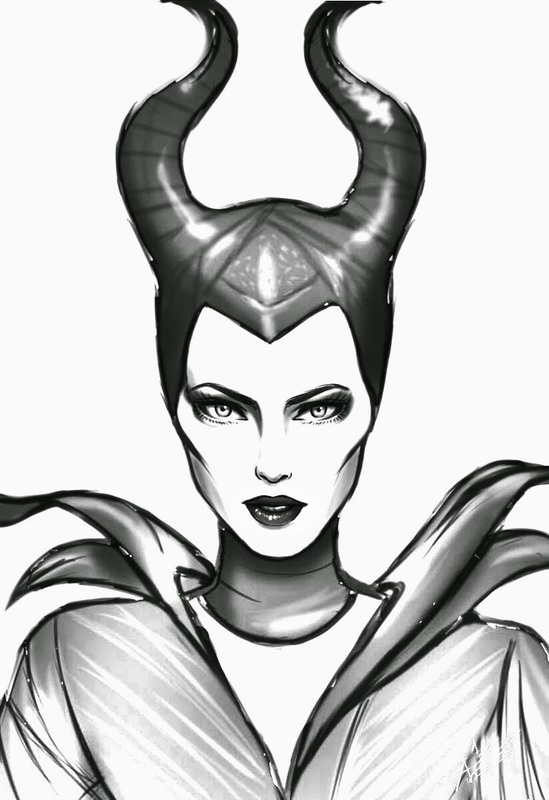 Everything is printable, you just need to download the images and get to work! 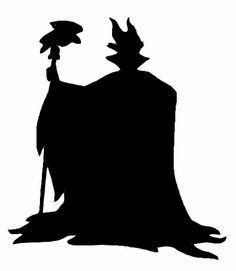 Hopefully you will find something useful for your purposes. 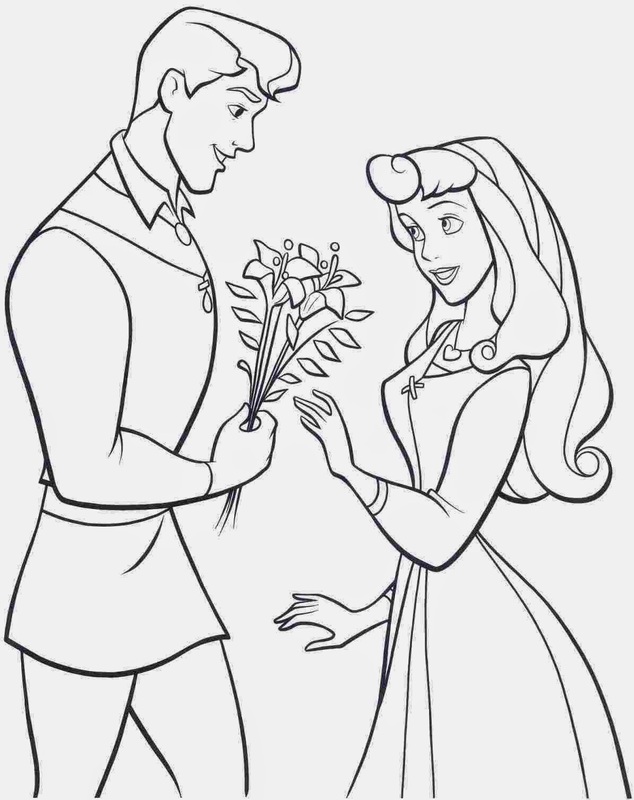 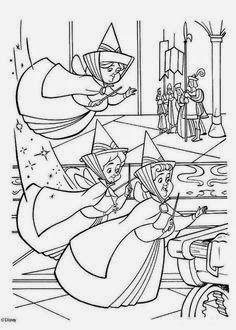 You may also be interested in our "Frozen" coloring pages.